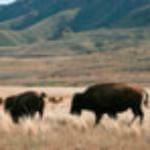 The Best Boat Tours in San Diego, California. Come check out our boat tours San Diego locals and tourists love! Don’t bother with other attractions in San Diego, come book a charter on the bay area’s premier catamaran. Fun Cat Sailing San Diego provides a fun and relaxing day for visitors and locals to explore the beautiful ocean during their San Diego vacation. 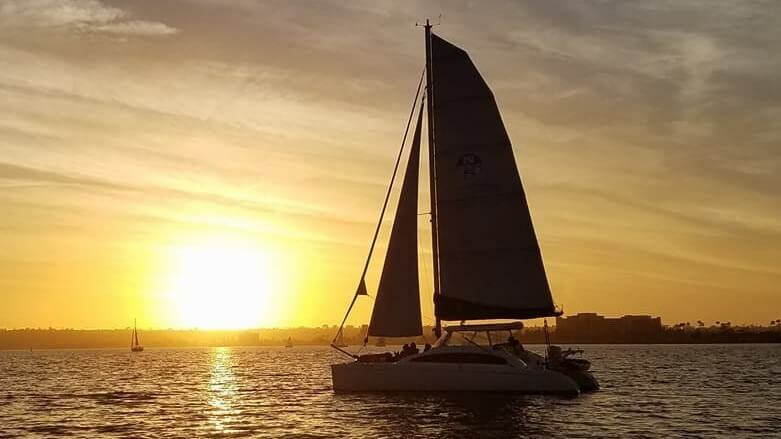 Our catamaran boat rides in San Diego provide sailing trips that are fun for the whole family, not to mention a unique view of San Diego’s rocky coastline from the comfort and luxury of a big catamaran. During our San Diego boat cruise, you can help sail, launch kayaks off the boat, or simply sit back, relax and enjoy the ride! This is the best catamaran San Diego customers will find. 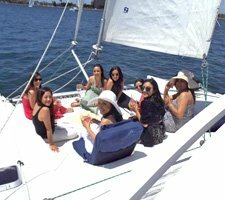 There are many fun things to do in San Diego for adults, but with over 25 years of San Diego sailing experience, we know how to make your special day on the ocean as perfect as can be. 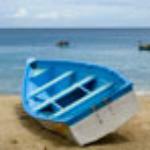 Afternoon Sailing adventures and romantic sunset cruises leaving Daily. 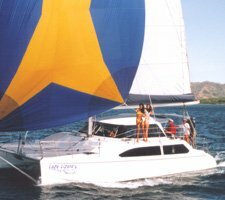 Our stable sailing catamaran offers the best sunset sailing adventure in San Diego. 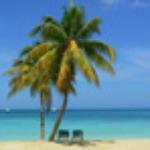 Tigress our Catamaran is the perfect boat to come aboard and enjoy one of your most special days. Arriving at a beautiful new marina with the blue harbor, and the pretty San Diego Skyline in the background. The “Tigress” is a custom built, big ocean going catamaran specially designed for exciting day sail charters and whale watching. We brought this catamaran 5000 miles through the Panama Canal just for you to enjoy. Swift and stable design ensures a comfortable and exhilarating ride without the "rolling" & "heeling" (leaning) that often causes seasickness on other boats. Kick your shoes off and feel the warm deck under your feet. Enjoy our special bow trampolines designed for sunbathing, and lounging around watching the sea life, and water rush by. Shady, warm, cushioned seating area for relaxing out of the wind and sun. Our deep and roomy seating area is fully protected with a windshield, and is especially comfortable for elderly, people, and safe for children. Since our catamaran is a very fast boat, we are able to see more sights during your sail, and also sailing faster is more FUN. My family of 6 (kids ranging from 3 to 16 yrs old) had a fabulous time! Captain Rod was very patient and helpful and fun! Kids kayaked with sea lions and got to help sail. I just relaxed and enjoyed the scenery. I love that Captain Rod only takes out small groups. We had the boat to ourselves-- plenty of room to stretch out and get comfortable. We went on the sunset champagne sail around the harbor and it was so peaceful and relaxing! We saw sea lions and the skyline light up as the sun set! It was absolutely beautiful and captain Rod was great! I would definitely recommend this to anyone who is in San Diego! Amazing trip w Brian as our guide! Thx so much fun cat for an amazing sunset! The trek was fun, incredible snacks/drinks, informative guide, and a seaworthy vessel... #boss My fav part was their ability to accommodate us last minute when those corporate giants merely turned us away... True professionals! My two sisters and I just finished our 3+ hour sail with Fun Cat and we can't stop talking about what a great afternoon it was. 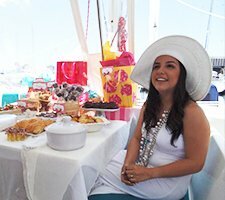 Every detail was perfect, from the catamaran itself (spacious, clean and comfortable with several seating options inside and on the front of the cat), to the beer, water, snacks and fruit platter provided, to the actual sailing experience and ~ best of all ~ our amazing Captain, Kevin. He was completely gracious, easy-going, professional and accommodating. Go, you'll have a great time and remember it as a highlight of your trip to San Diego! Captain Rod knows what he is doing! It rained the day before we set sail and I was sure we would have to cancel. Rod assured me that it would it not rain and instead suggested it would be the perfect day to take my good friends and bride-to-be out on the bay. I was skeptical, but the man knows what he is talking about! Not only did it not rain, it was gorgeous! Rod stayed in communication with me the whole time before we arrived. He let me know what to expect, what to bring and what to leave at home. The Tigress was clean and Rod was easy going and assuring.